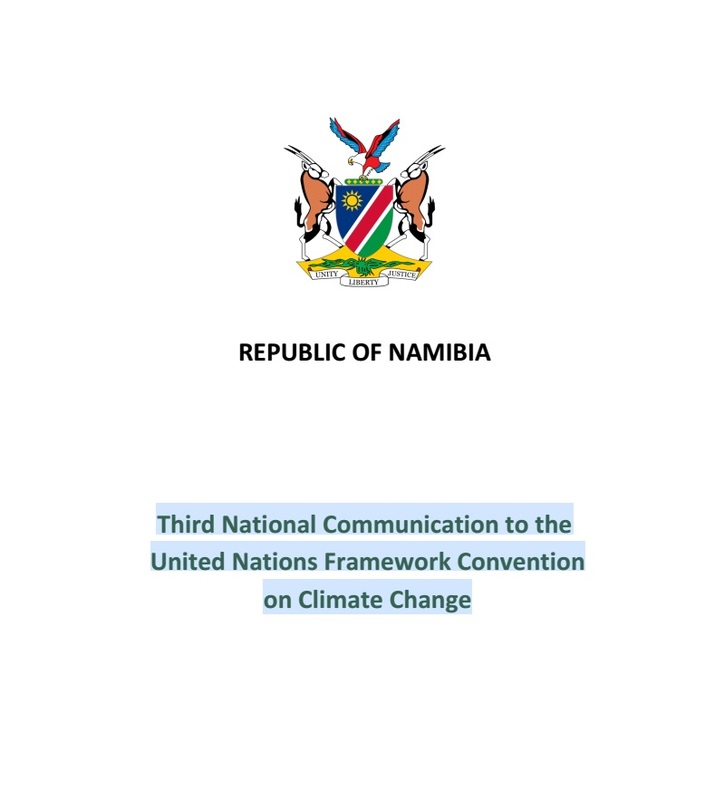 This document looks at how climate change impact has an impact on Namibian natural resources and climate science and what possible mitigation measures can be taken. It also looks like at what steps have been taken towards the climate change convention. It also reports that implementation of mitigation and adaptation measures and actions is a major challenge for the country in view of the multiple constraints and gaps that exist in various areas such as institutional, organizational and individual levels. It recommends that there is a need to create the enabling environment in the country.